So what rapper going to make the first 2 Chainz robbery punchline? Surprise, surprise — TMZ has obtained exclusive footage (ironically on 2 cameras) of the recent gunpoint robbery of Atlanta’s 2 Chainz. A few things stand out about this clip. One, this was pretty bold to be happening in broad daylight on a busy street. Secondly, sagging your jeans and running don’t mix. 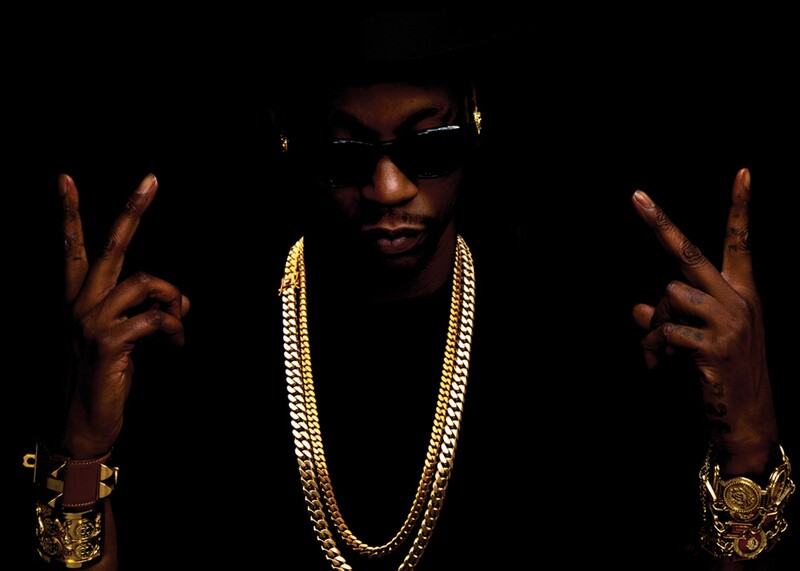 2 Chainz got a good headstart, but his coordination was soon lost and he took an almost comical spill to the pavement. This could have gotten ugly if the robber had gotten nervous, so it’s a relief no one was hurt.